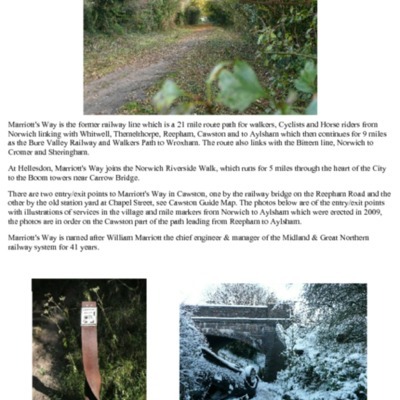 Exploring the History of Cawston a Norfolk Village. 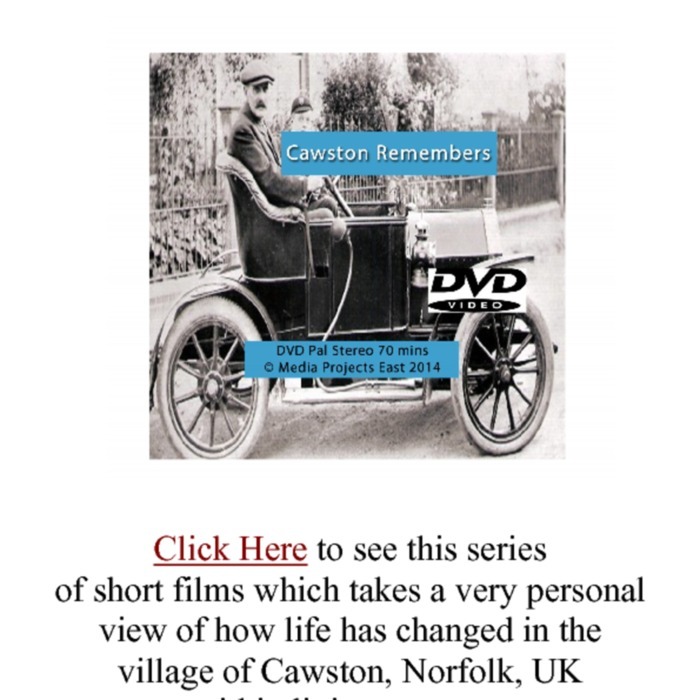 A series of short films takes a very personal view of how life has changed in the village within living memory. Village residents were invited to record reminiscences and share photos of past times. A team of youngsters from Cawston Primary School then chosee the funniest stories to illustrate through cut out animations.